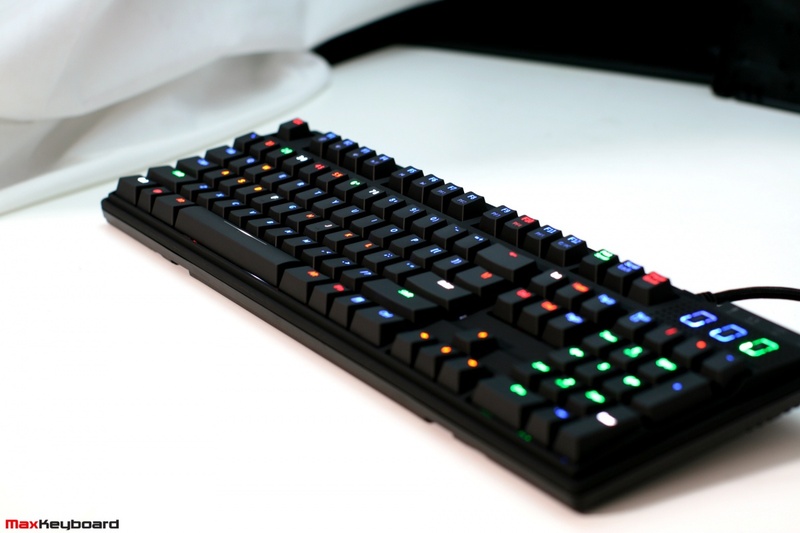 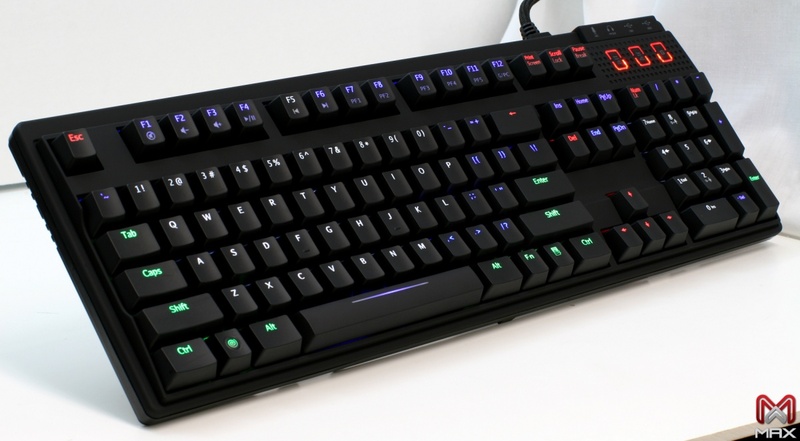 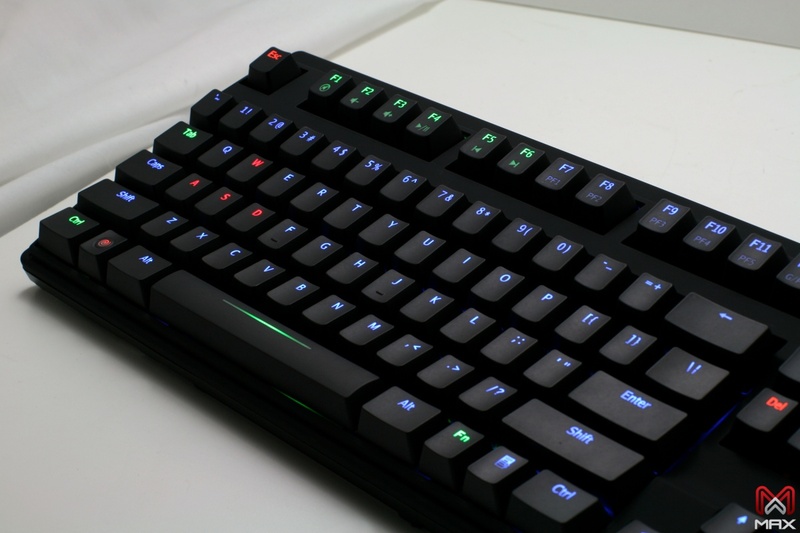 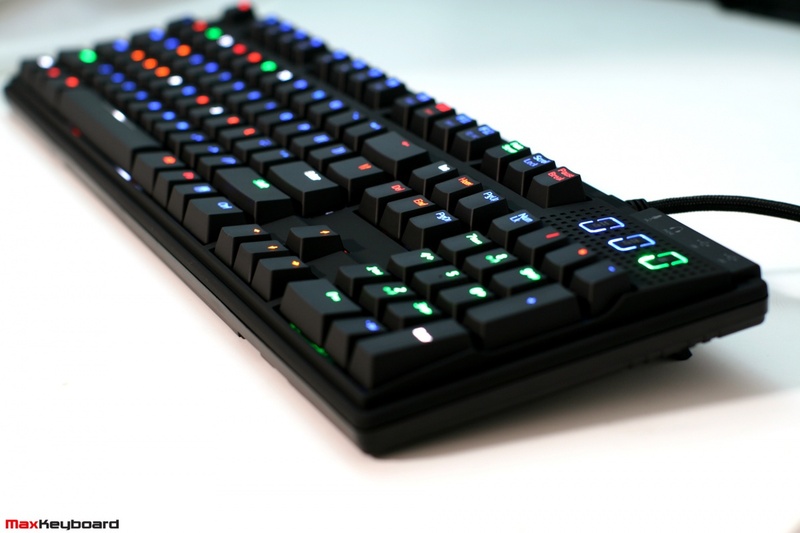 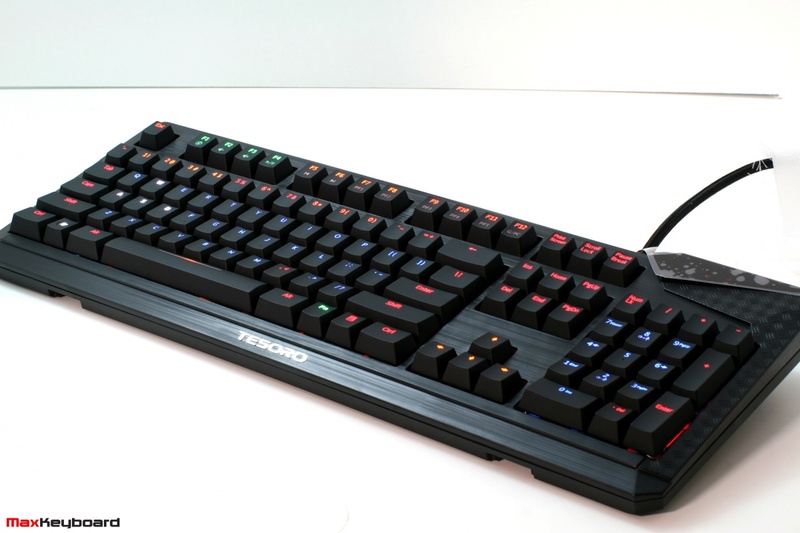 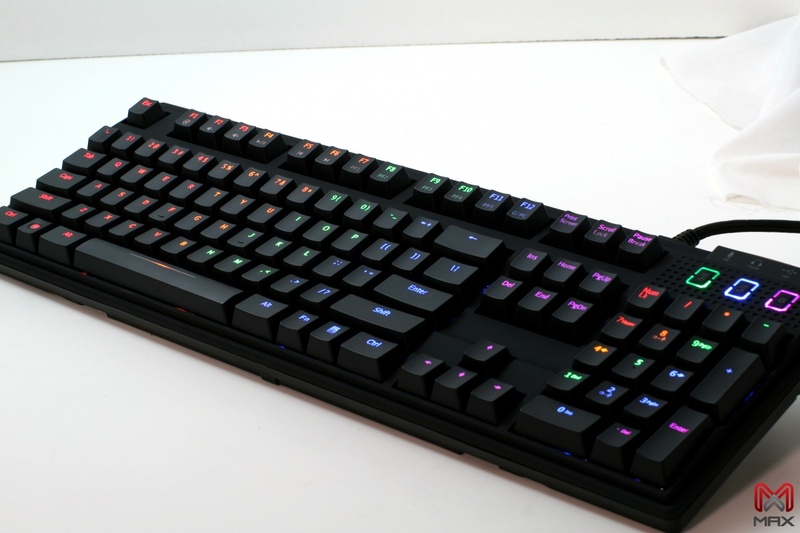 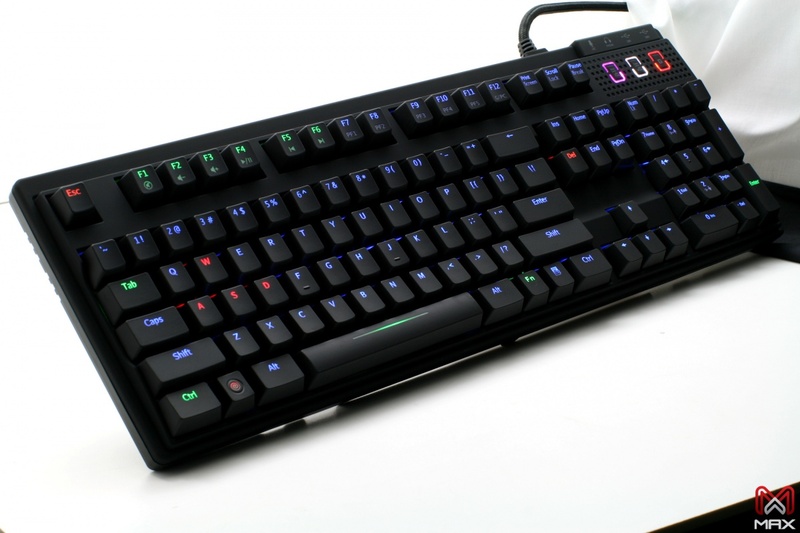 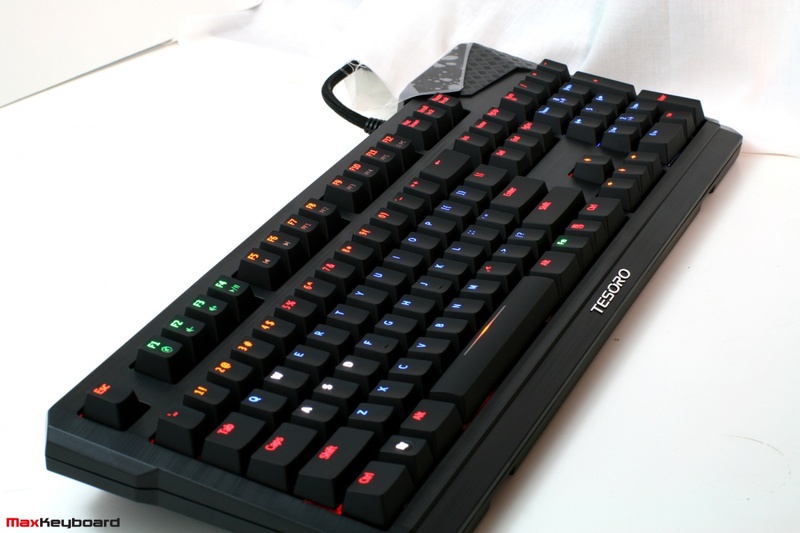 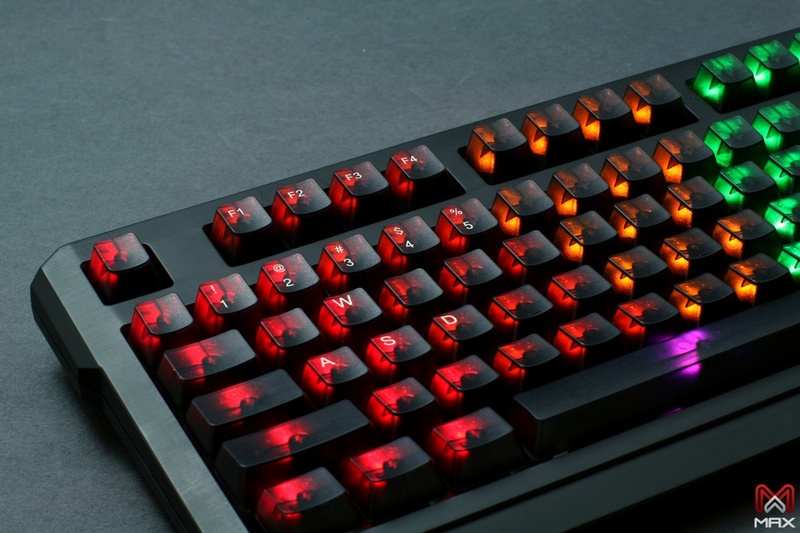 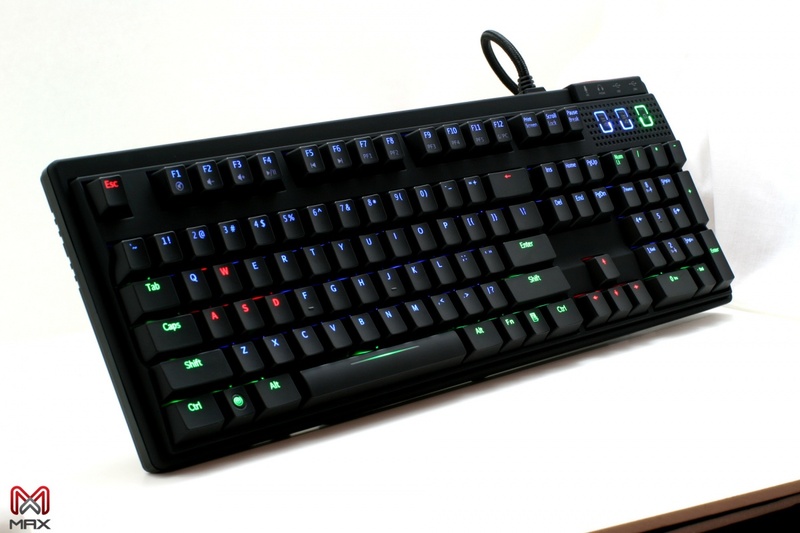 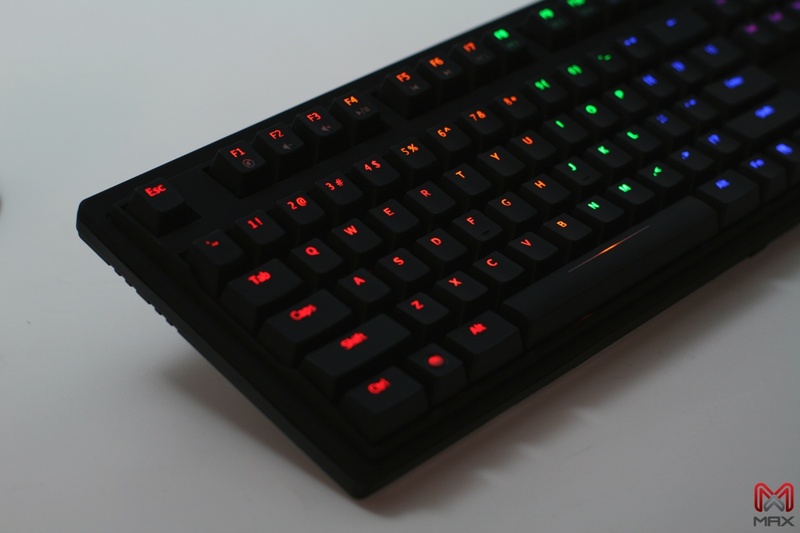 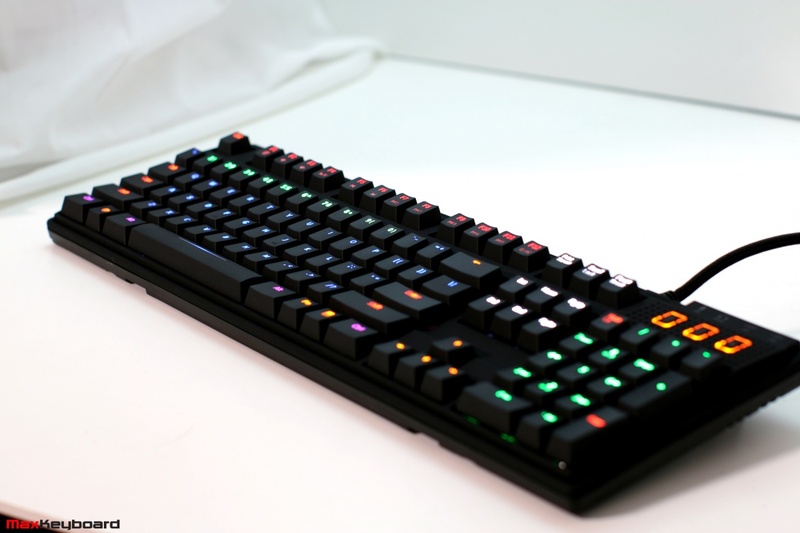 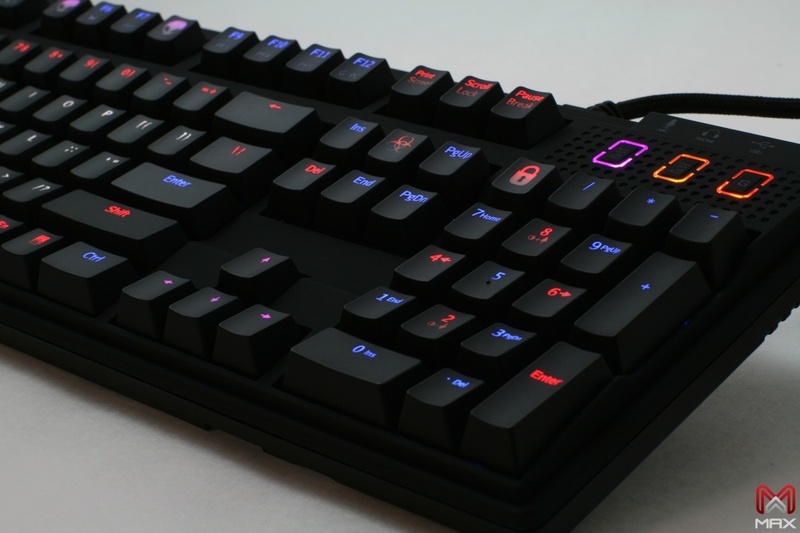 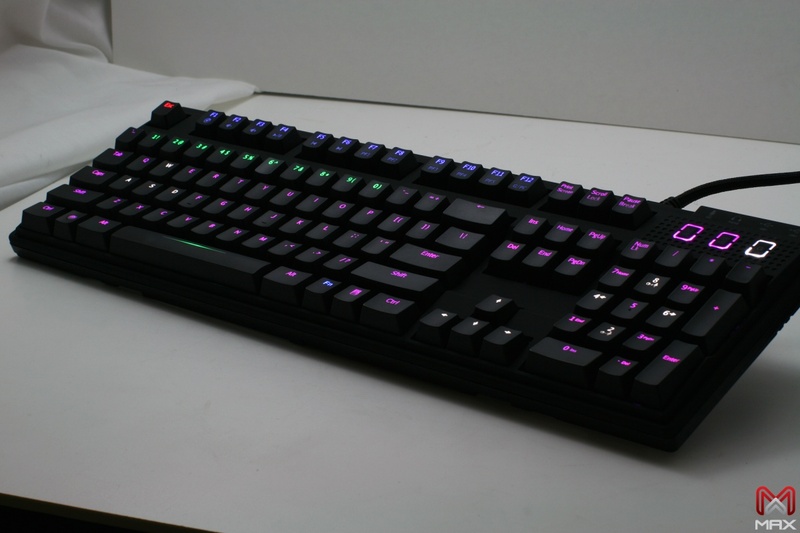 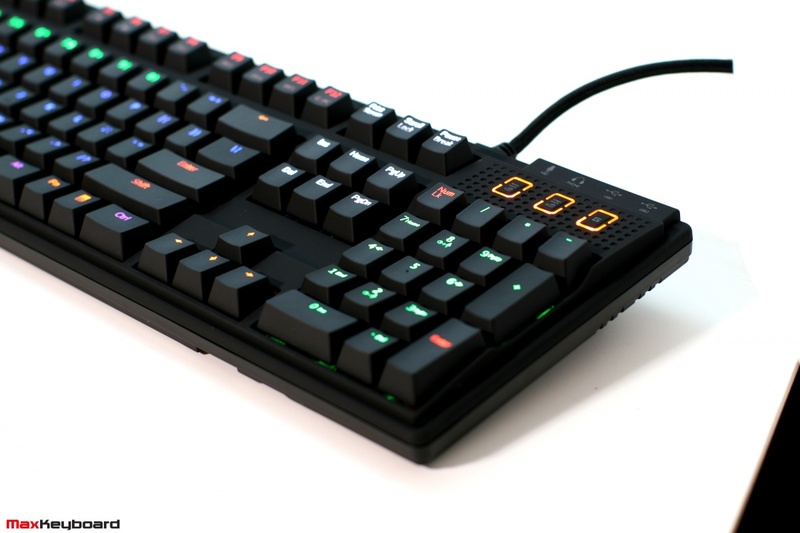 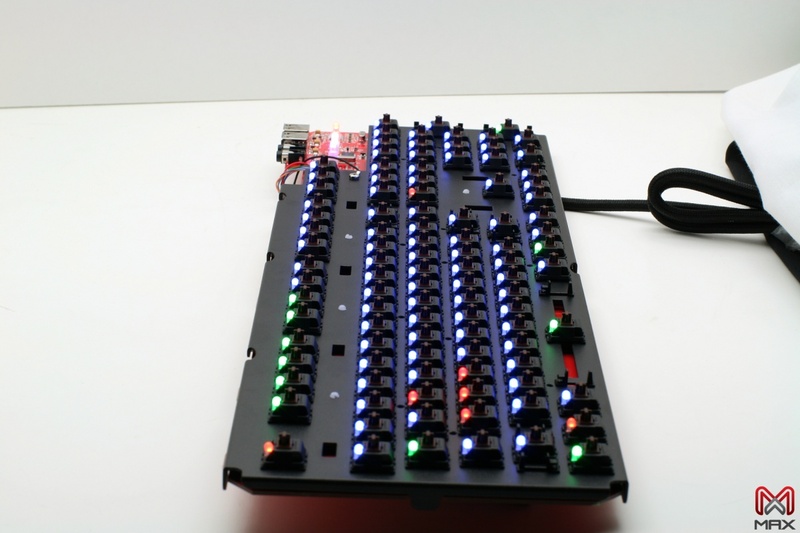 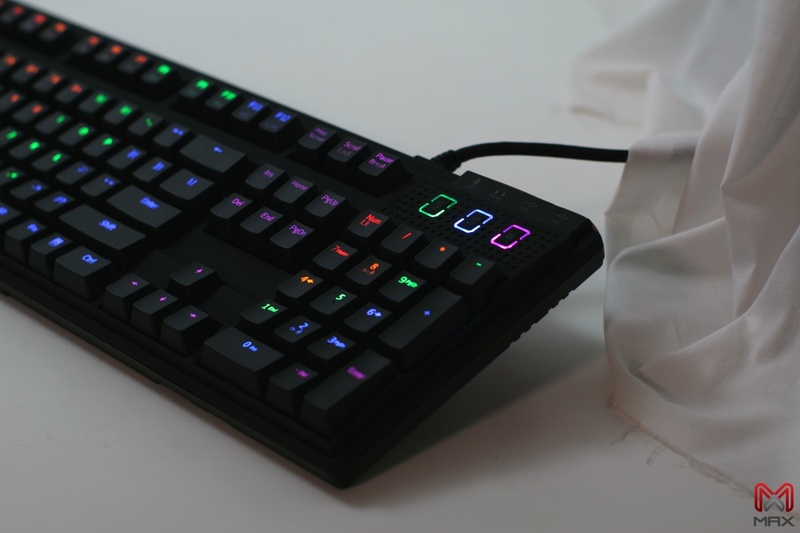 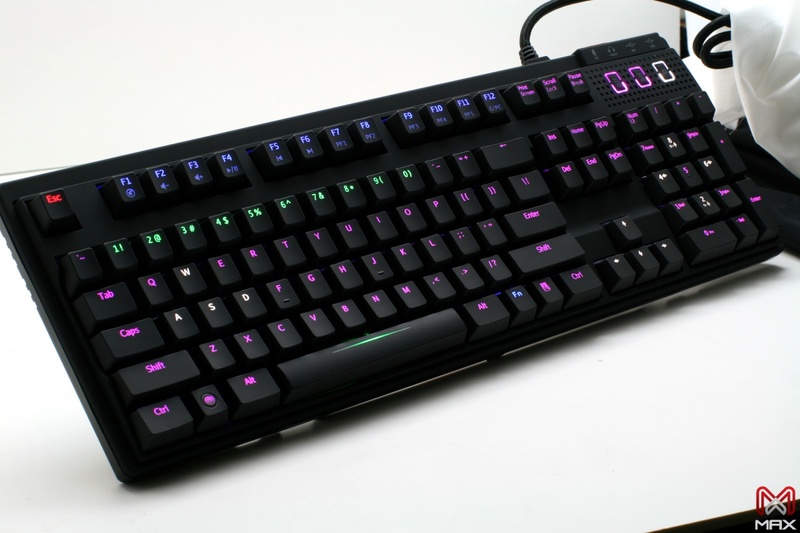 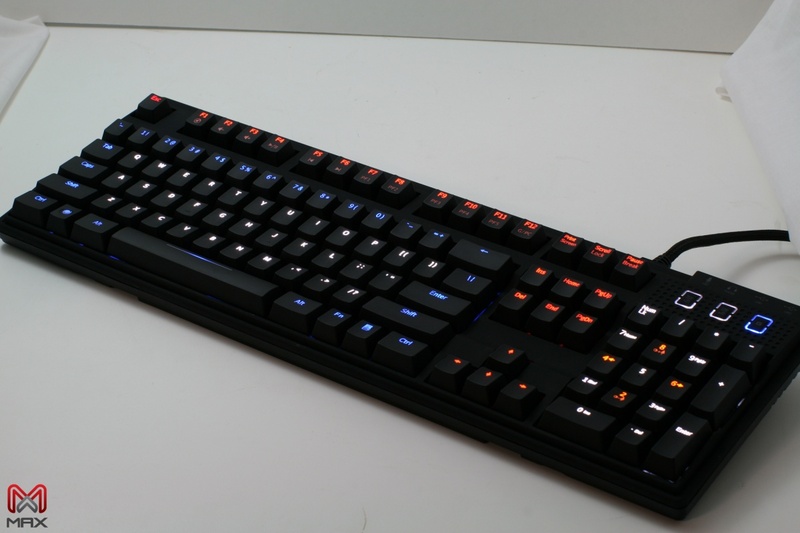 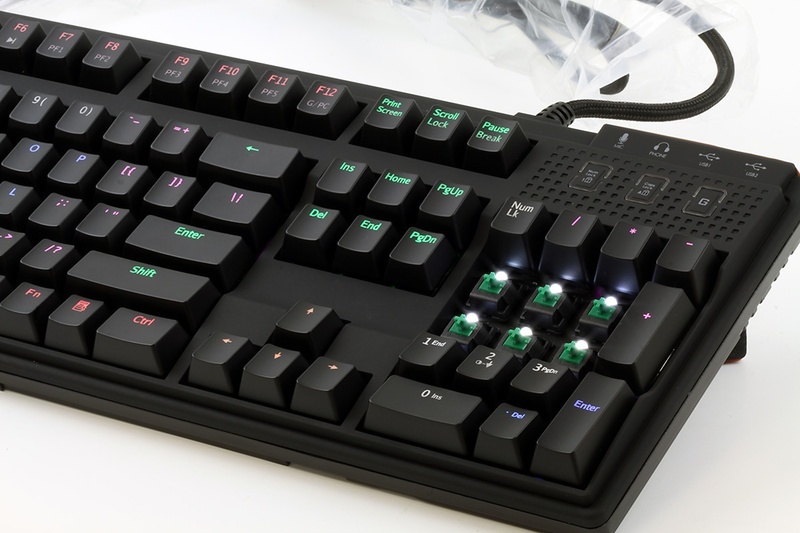 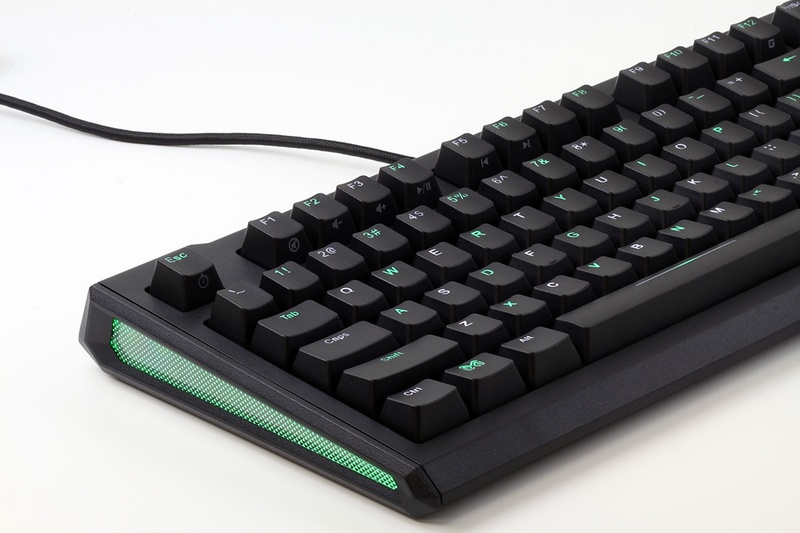 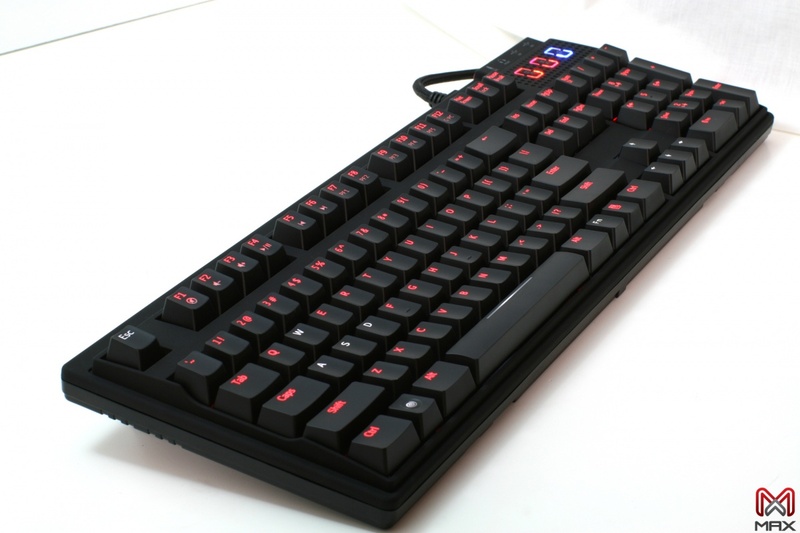 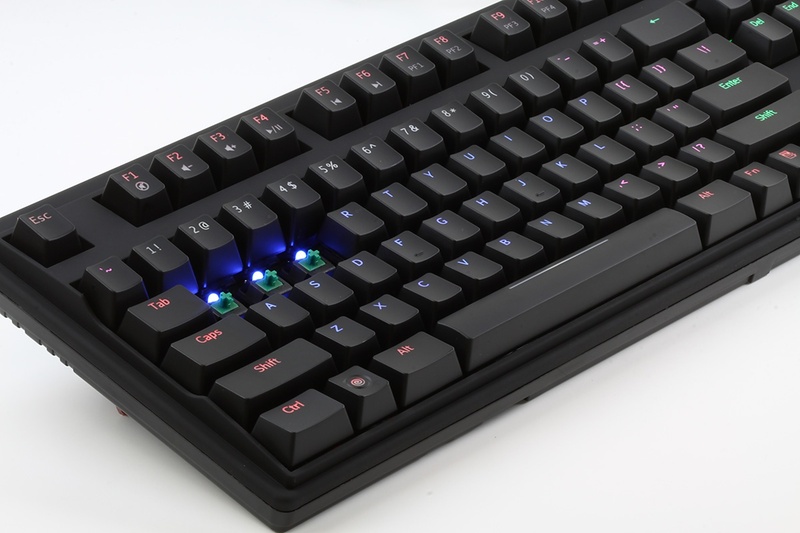 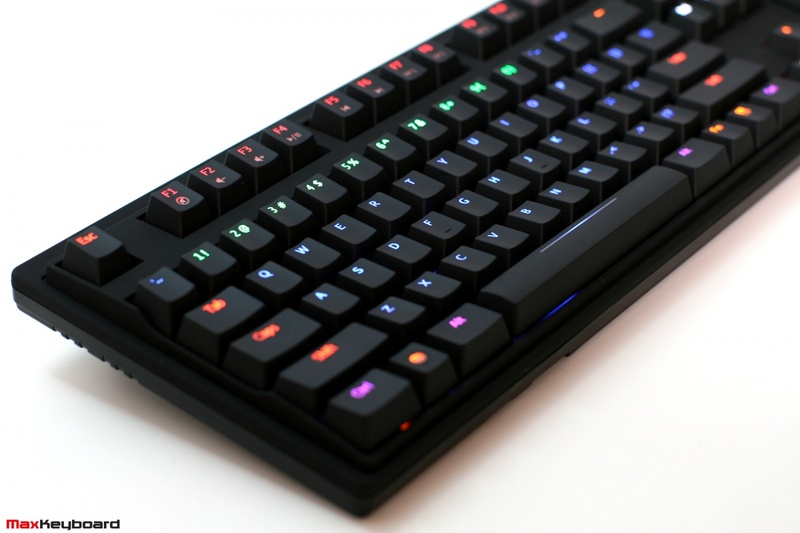 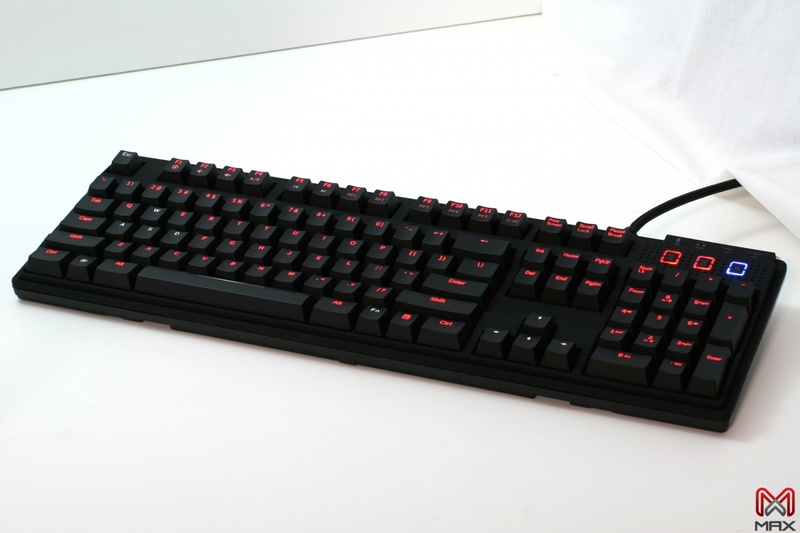 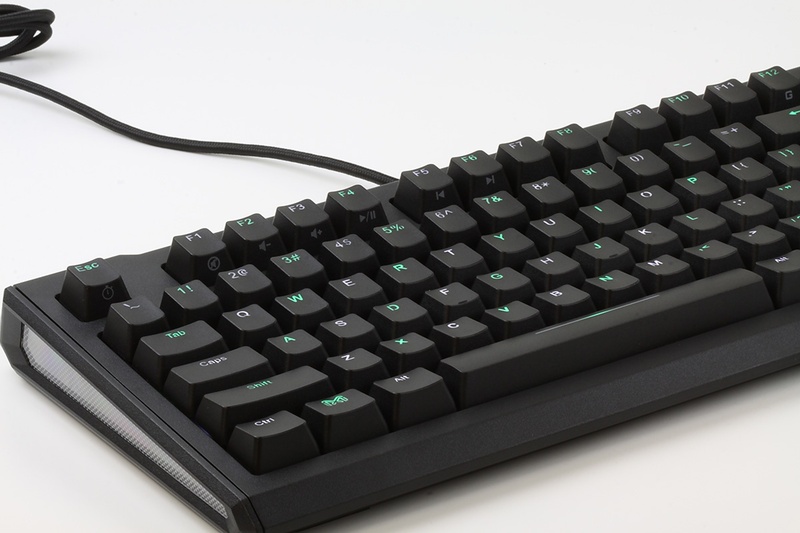 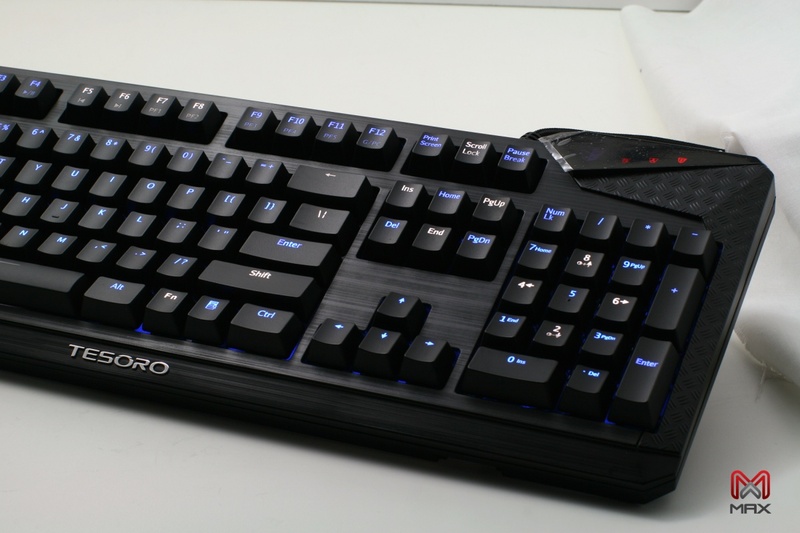 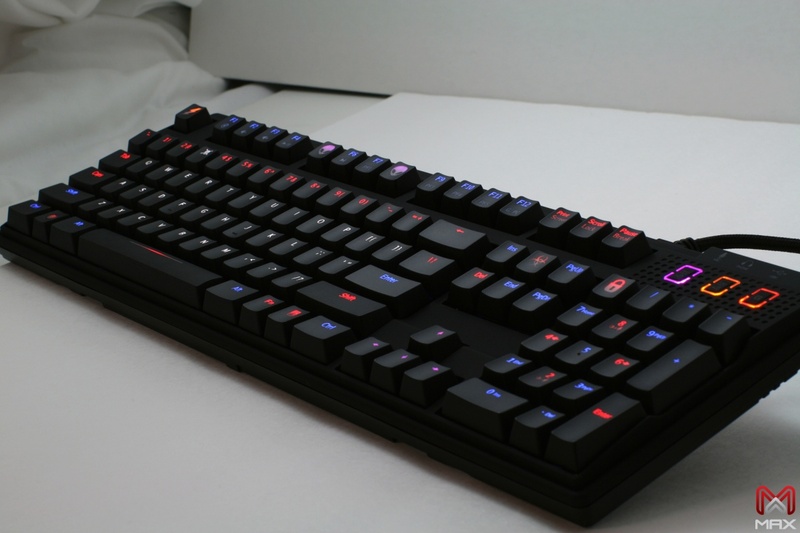 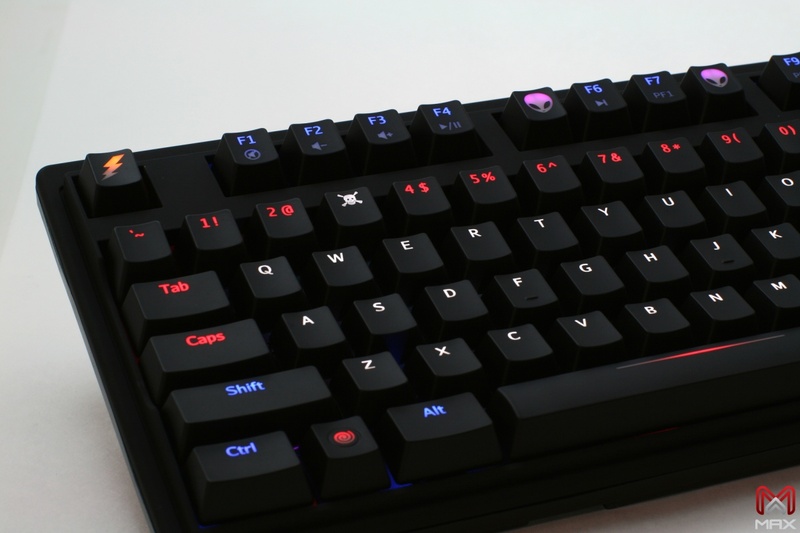 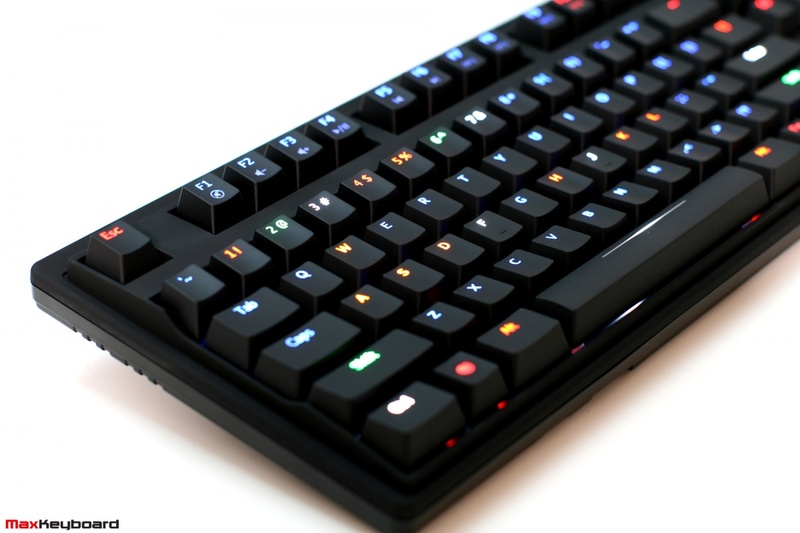 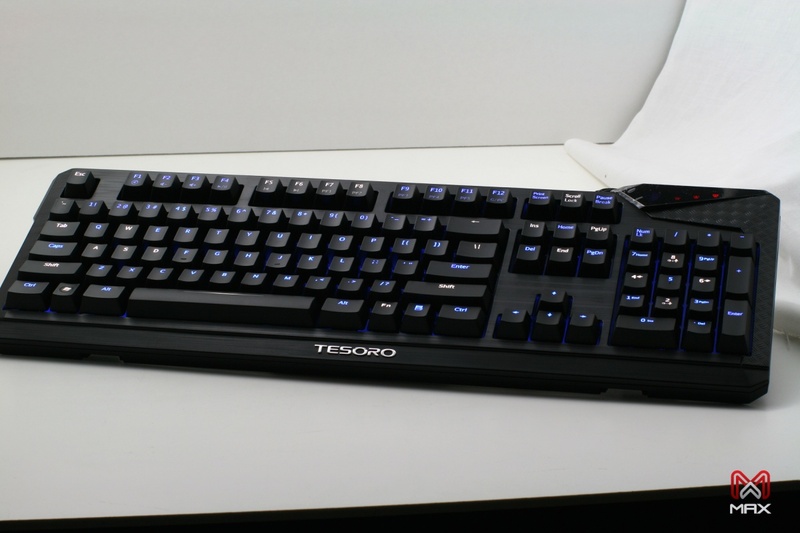 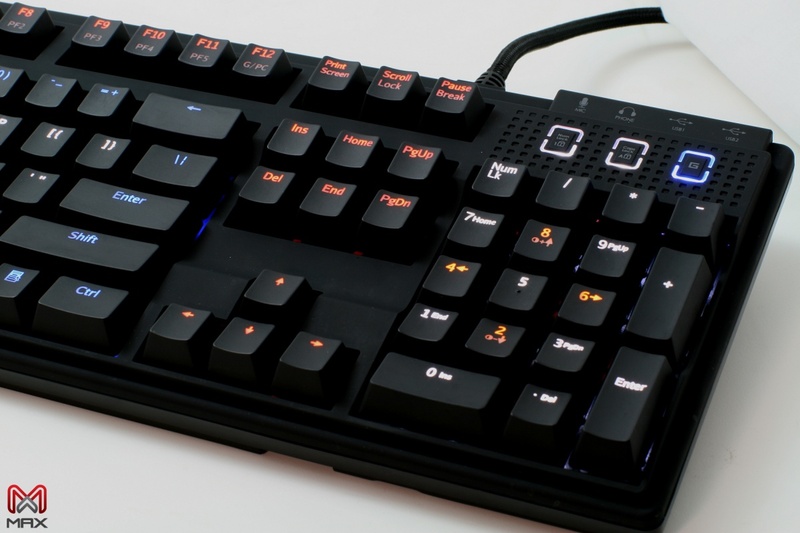 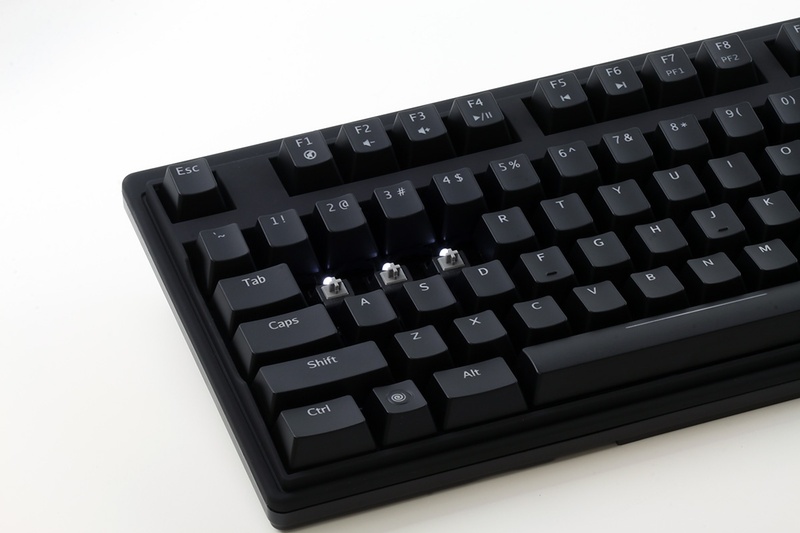 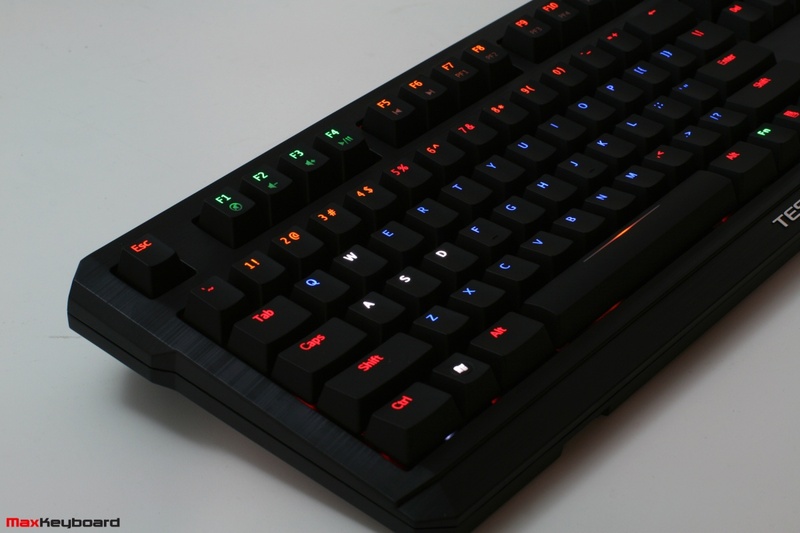 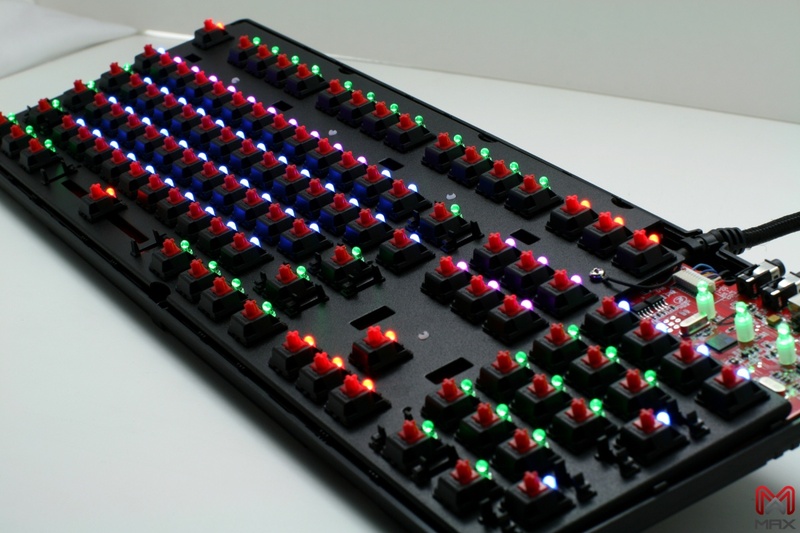 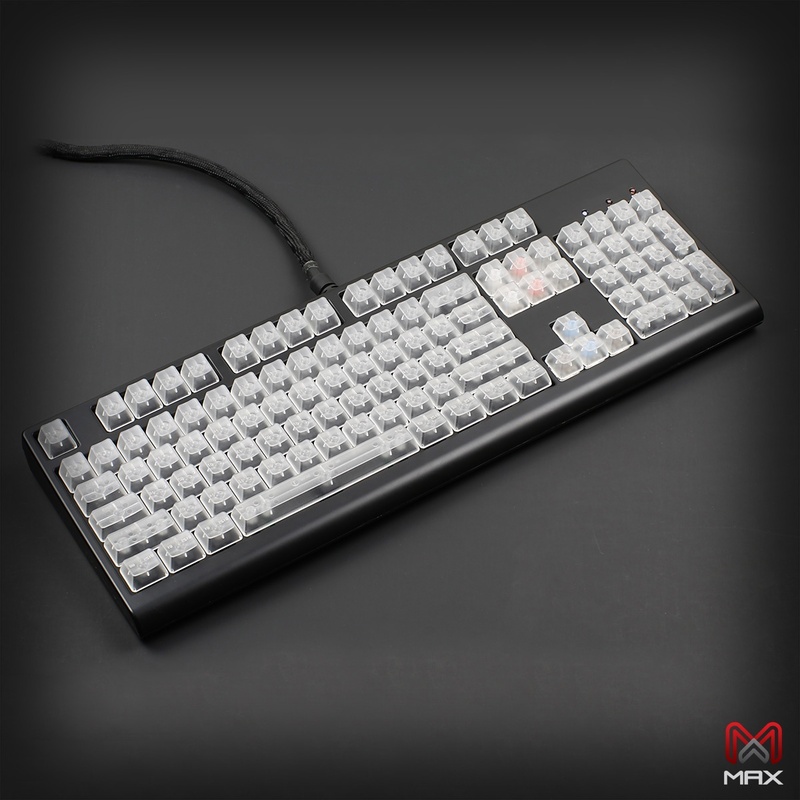 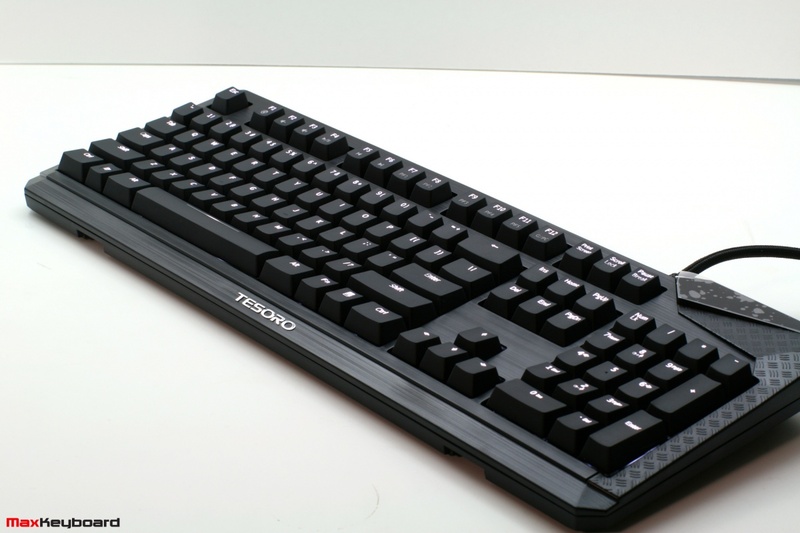 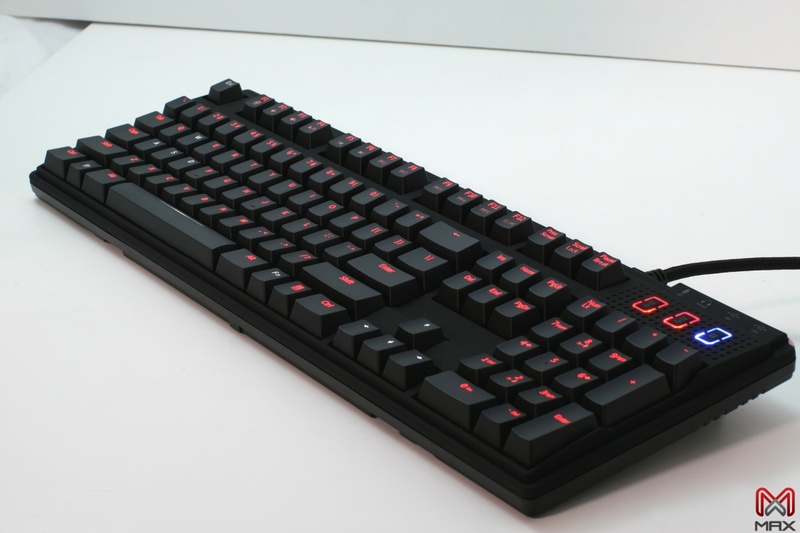 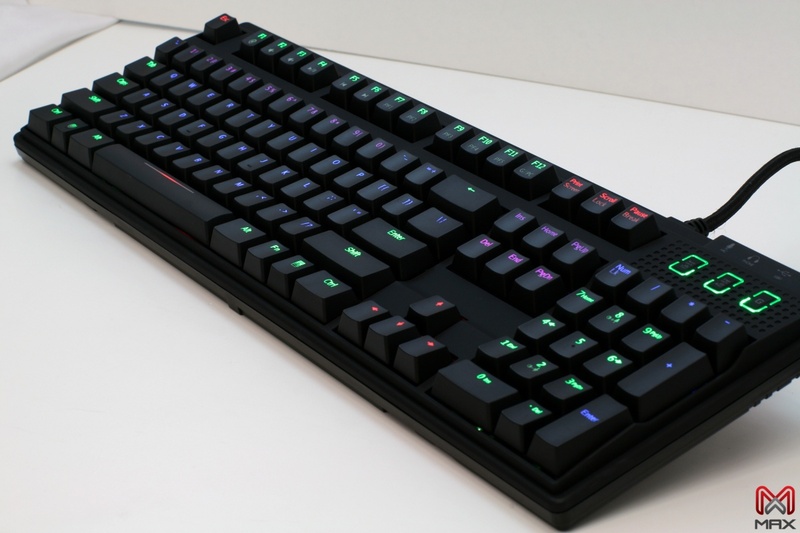 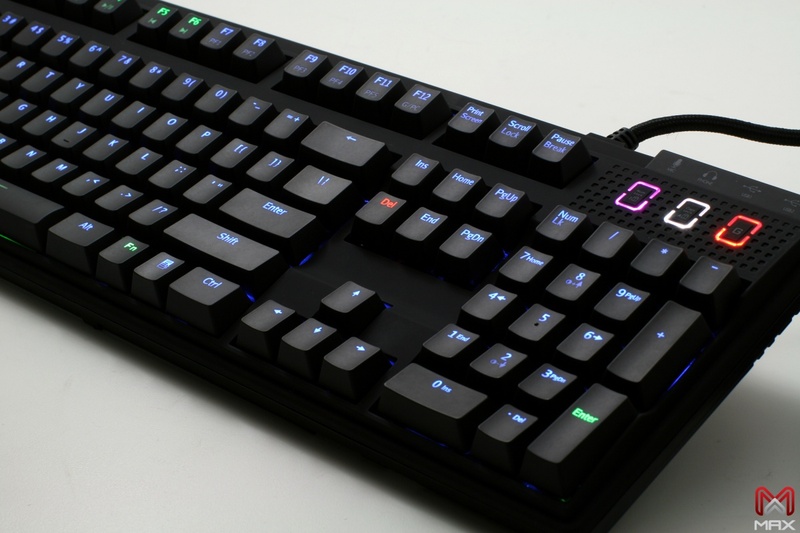 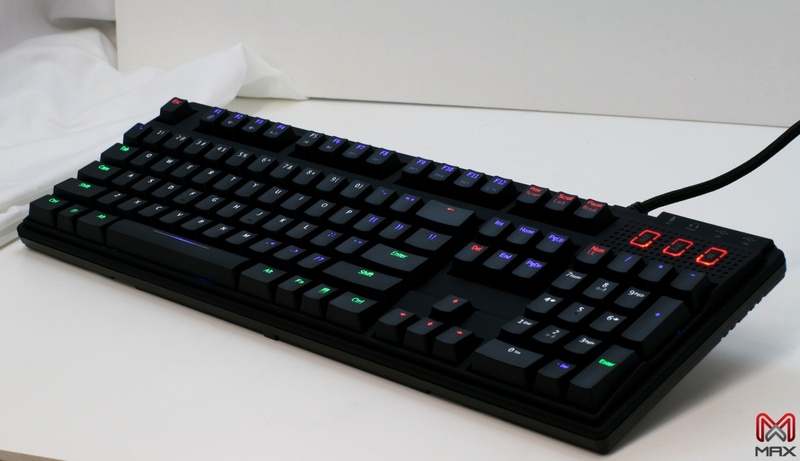 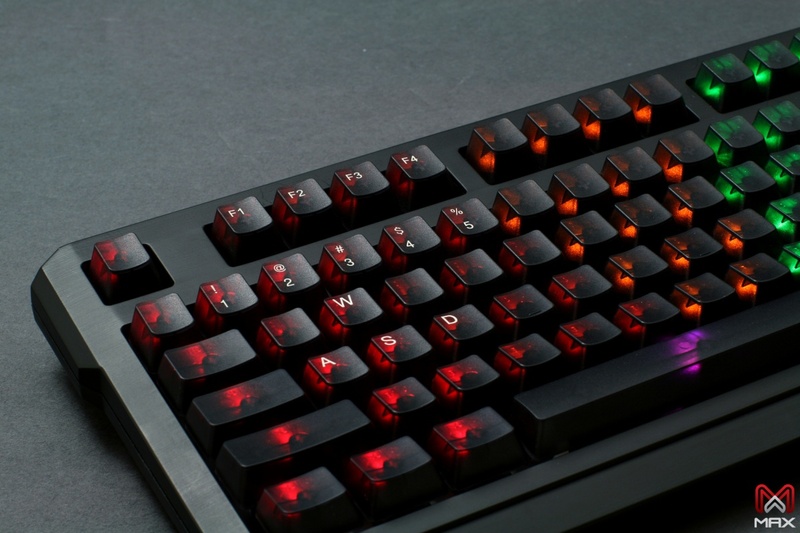 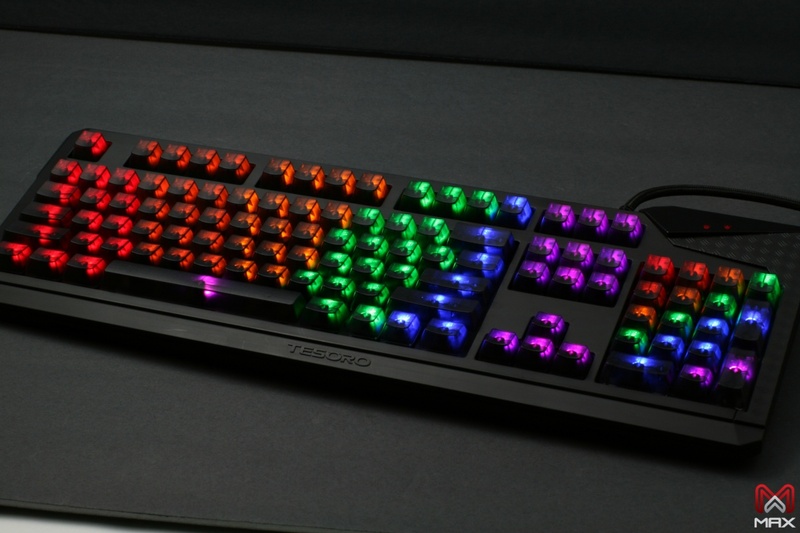 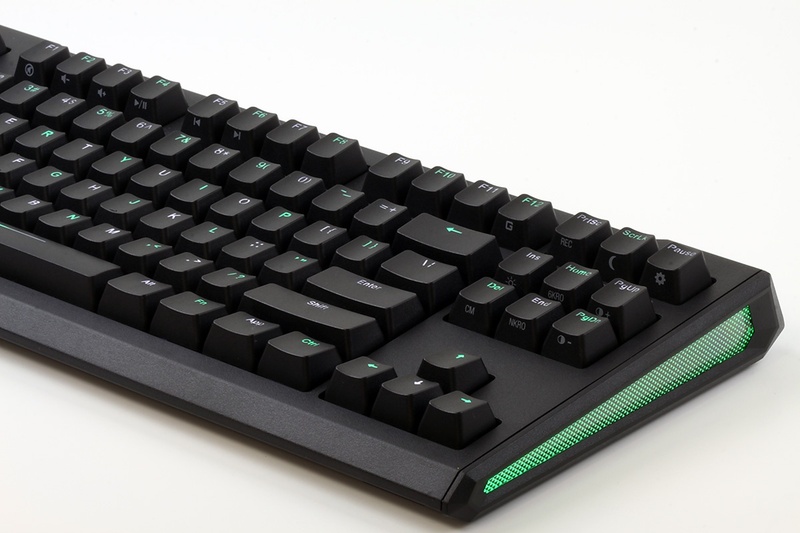 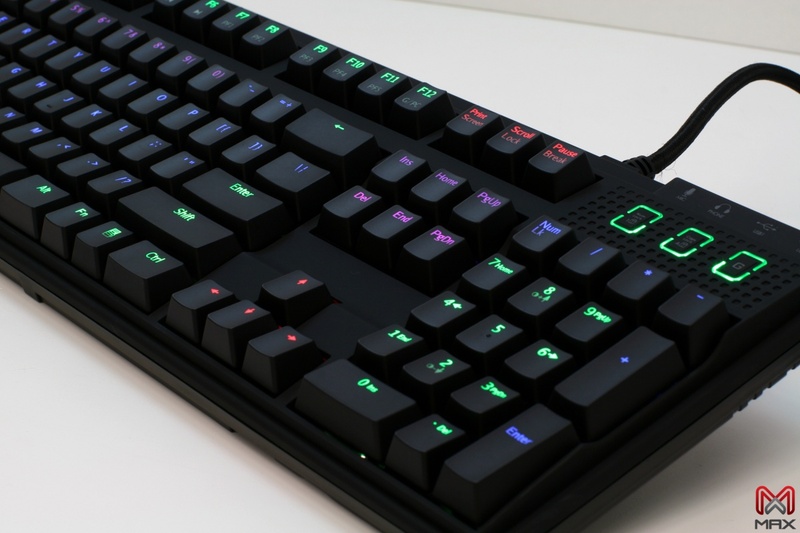 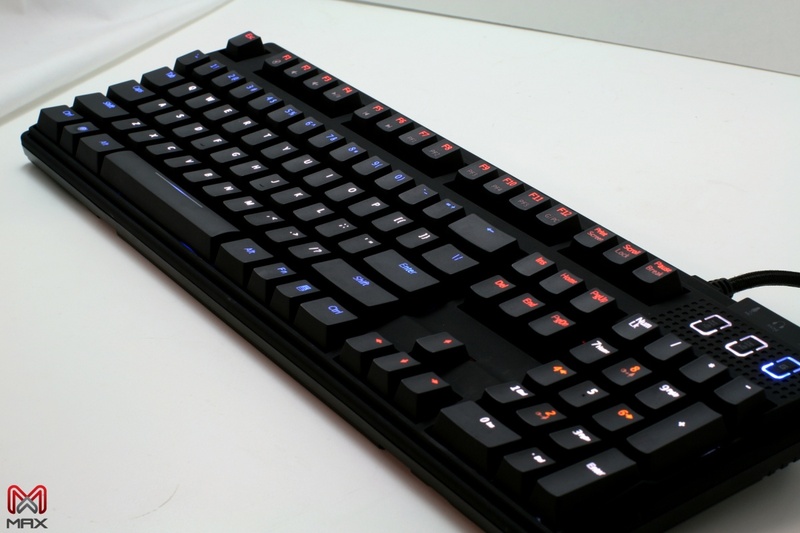 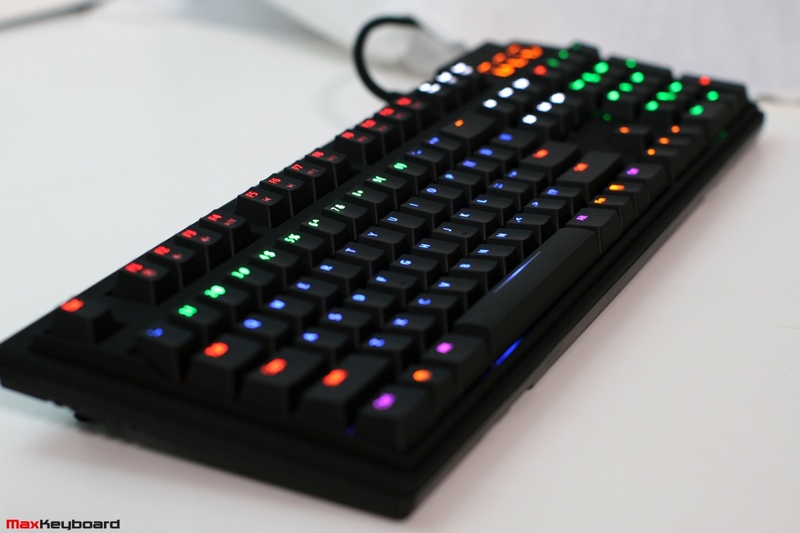 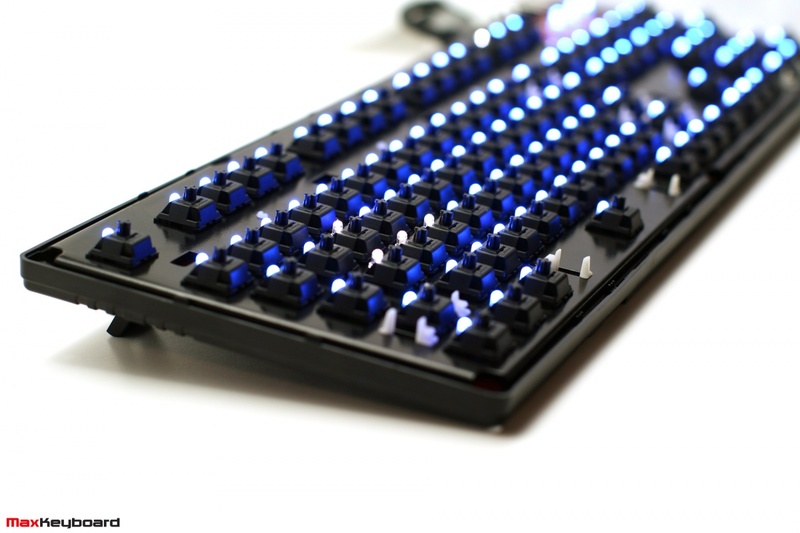 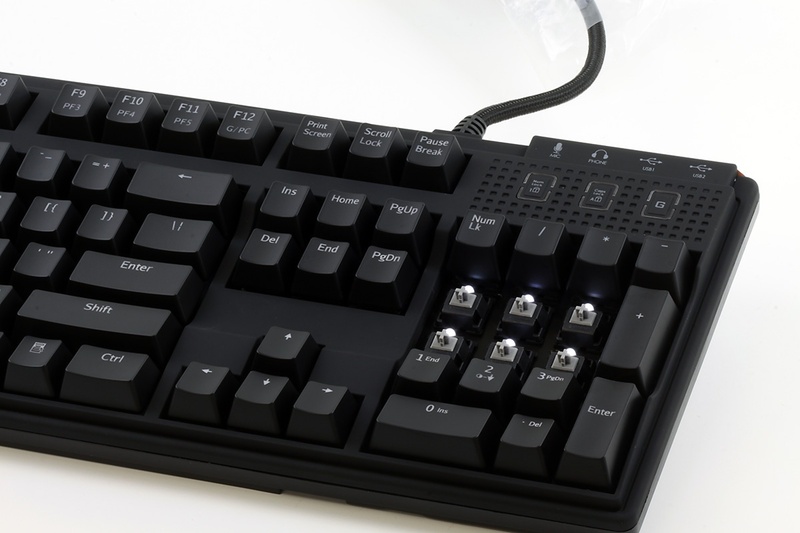 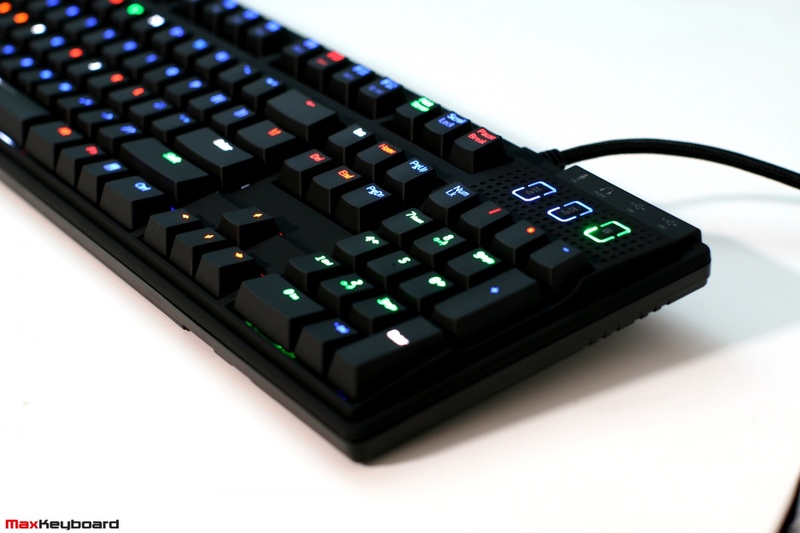 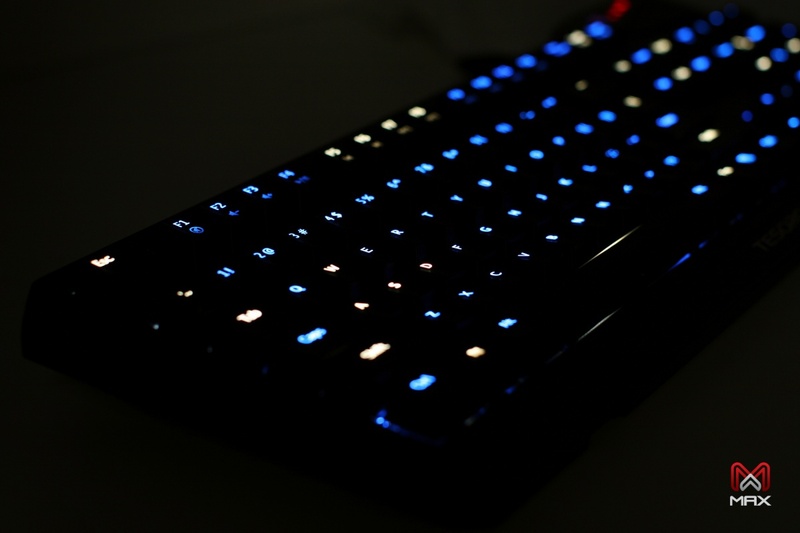 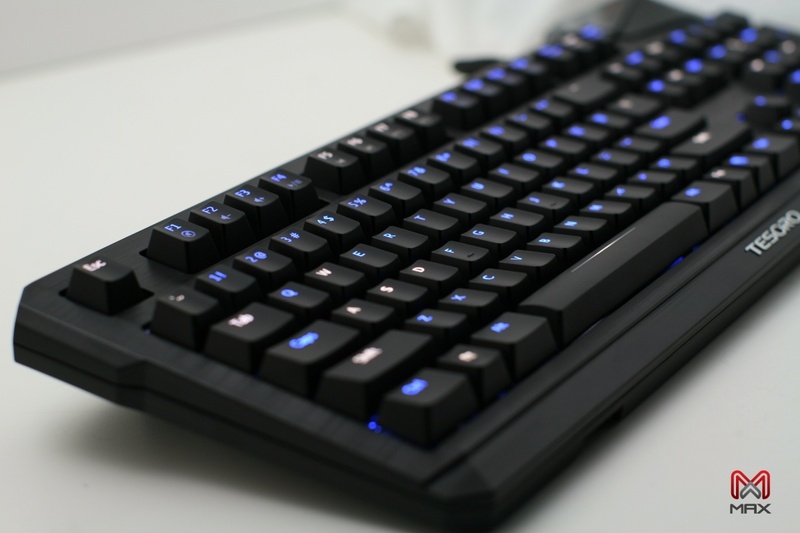 Want to customize your Max Keyboard Nighthawk and Tesoro Durandal series backlit mechanical keyboard? 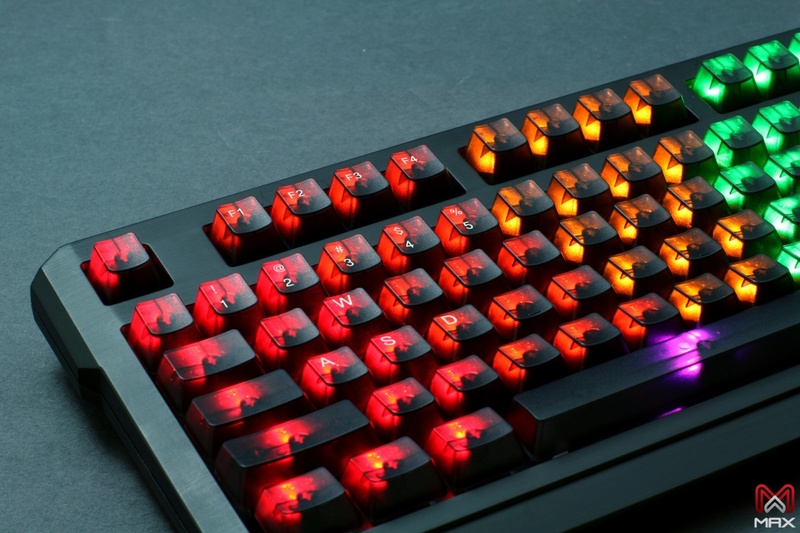 We can do it ! 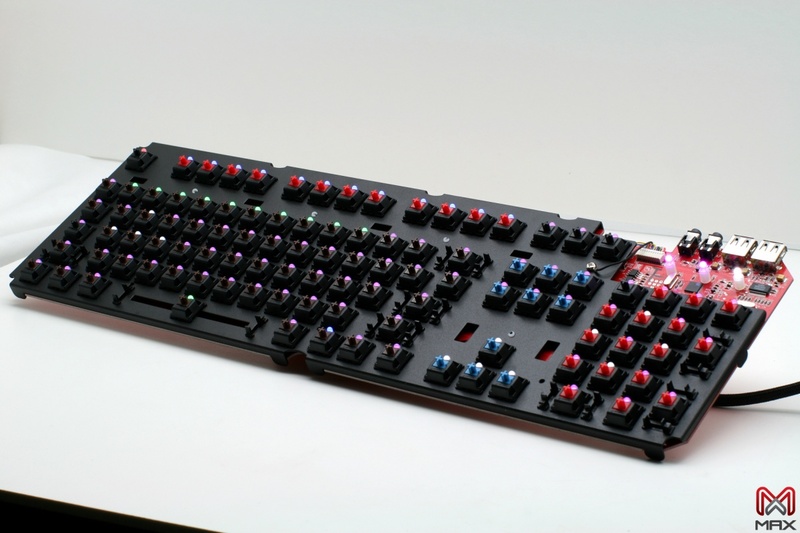 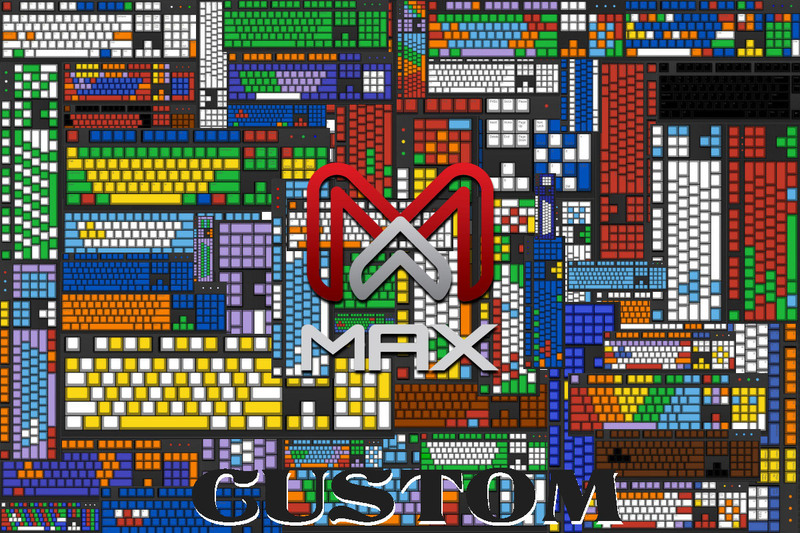 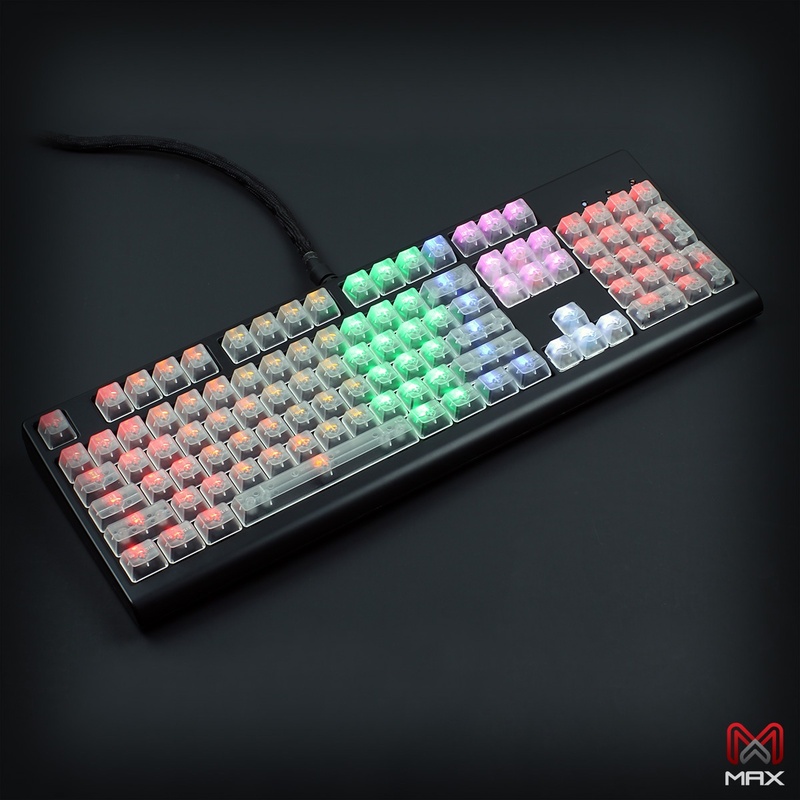 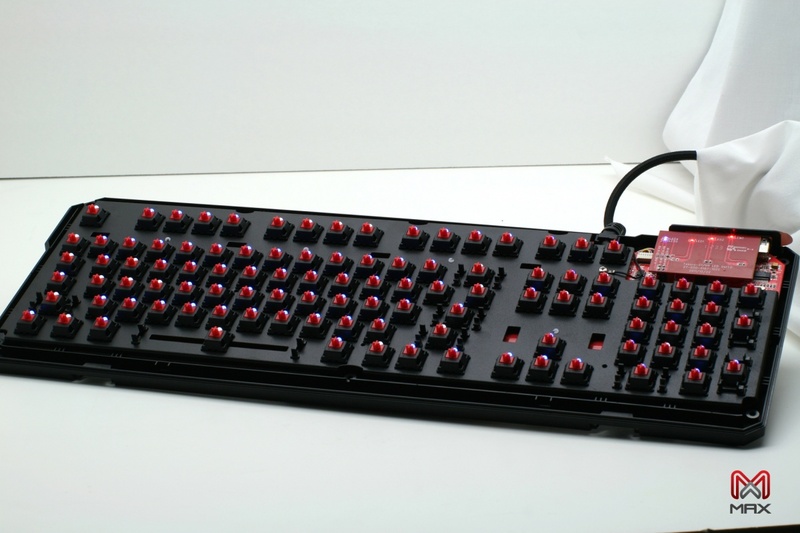 We use Cherry MX Brown, MX, Blue, MX Red, MX Black mechanical key switches and create a custom color scheme for your preference. 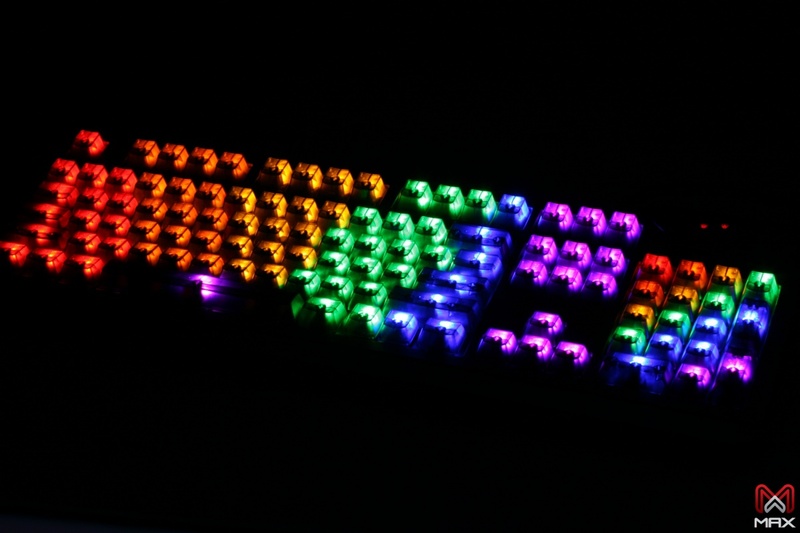 These are some of the custom build backlit mechanical keyboard images that we’ve built for our customers. 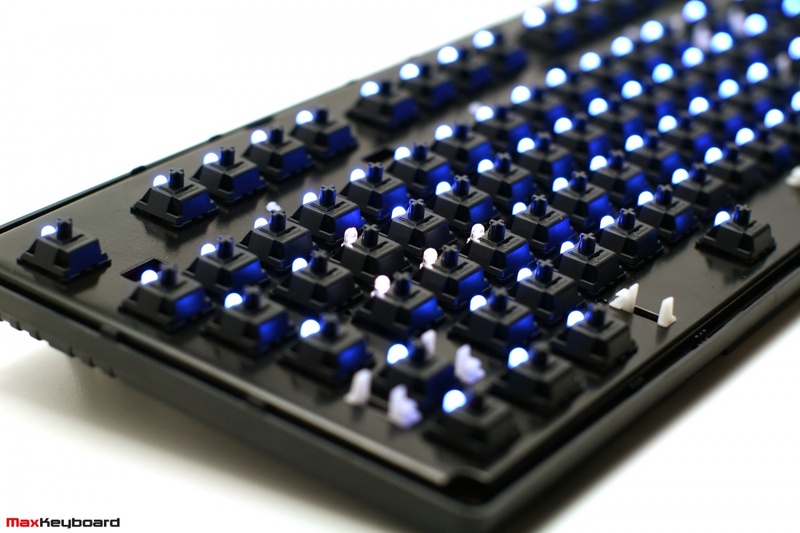 Contact us if you are interested in customize and personalize your ultimate typing machine.